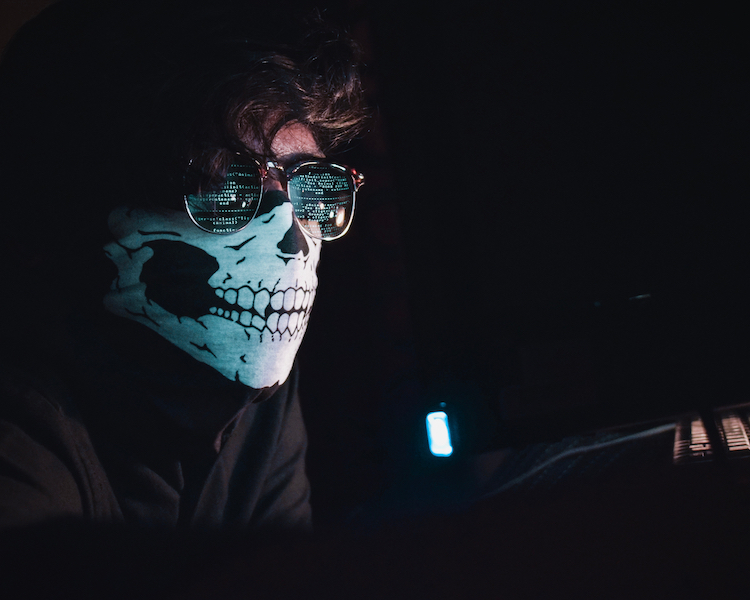 THREATS ON cyber security are a growing concern as there are far fewer people who are skilled enough to fight new technologies used by hacks. Stephen Cobb, a senior security researcher at ESET, the sector needs around three million cyber security specialists (CSS) globally. ESET is an IT security company that offers anti-virus and firewall products such as ESET NOD32. According to the Cobb, the Asia-Pacific Region and developing countries are mostly in need these skilled specialists. ISC, a Certificated Cyber Security Specialists Union, published a report, which shows at around 2.9 million CSS have to be employed globally. The ISC report made public by ESET, its highlighted that mainly Asia-Pacific region is ranked first in personal demand. Around 2,14 million personal demand emerged developing economies, technology developing companies, and countries have ‘new data privacy regulations. According to the same report, North America is ranked second with 498 000 and EMEA region, which also includes Europe, is ranked third with 142 000 and South America is at fourth place as per CSS demands. Cobb pointed out the ISC research surely doesn’t exaggerate the demand gap on CSS in the global level. “In my survey, which I carried out in 2016, the percentage of the people who thinks finding talented CSS is moderate or highly hard was 83,” said Cobb. Continuing his determinations on the ISC report, Cobb stated in the same survey 63% of participants think there is ‘insufficient personnel’ on cyber security area while 60% of participants think there are serious ‘cyber-attack risks’ in ‘middle’ and the ‘advanced’ level due to few properly-skilled personnel. Cobb observed there has been a failure in lacking the effort to attract more personnel to obtain cyber security personnel, both in the public and private sectors. Cobb said companies and countries are also not investing in new technologies and failing to invest in getting skilled employees with appropriate qualifications. Every new device, which connects to the Internet increases potential attack areas. There is a need for new, required skills to meet the level of these new technological devices. From drones, smart audio systems and smart houses to cars, these have brought potential security gaps, which evil-minded can use to make quick cash as cyber-attacks.